5 of the UK’s leading trade manufacturers working together to support professional promotional merchandise distributors. The UK’s leading trade manufacturer of the widest choice of name & promotional badges – bar none. WCM&A also design and produce a wide range of promotional merchandise and awards including our unique whole ‘World of Wood’ product range. 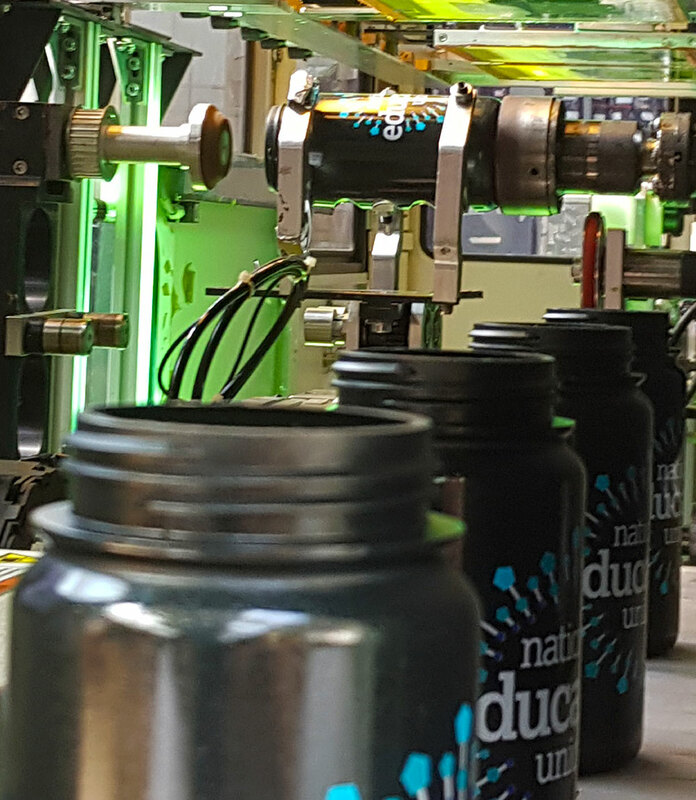 First Editions Ltd is the UK’s leading manufacturer of promotional sports bottles and protein shakers. Still an independent, family-run business FE has experienced sustained growth over the last twenty years and is committed to remaining at the forefront of the industry. 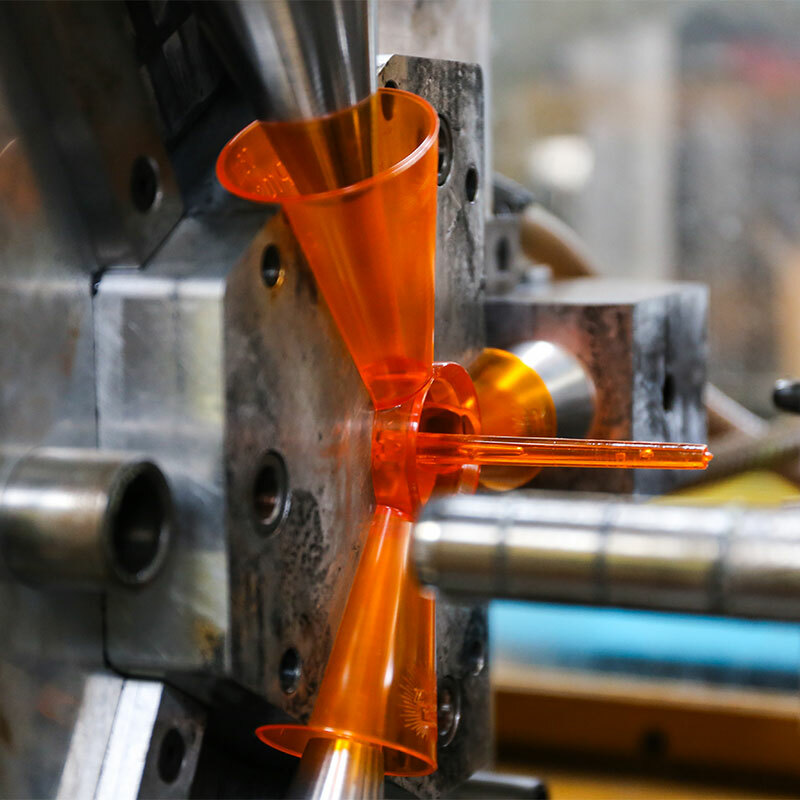 Great Central Plastics Ltd have been designing and manufacturing high quality plastic injection moulded products for both the promotional and automotive industry since 1998. 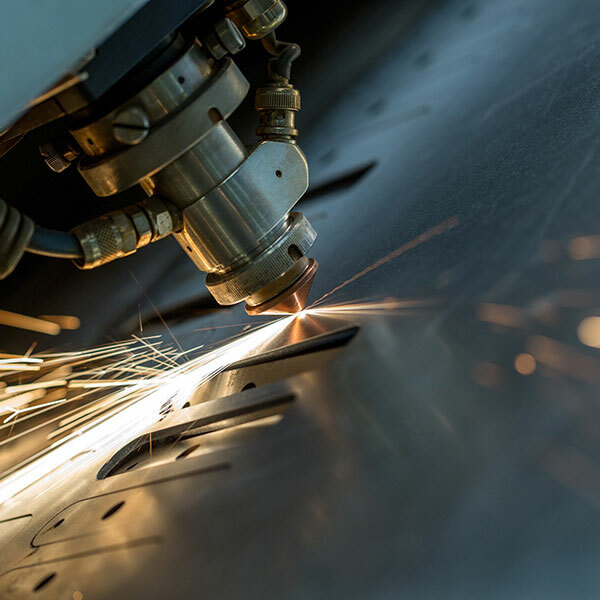 As one of the UK’s leading manufacturers of bespoke and standard products within these industry sectors, our reputation is built on a commitment and dedication to quality, creativity and customer service. The UK’s only specialist manufacturer of promotional fridge magnets. We produce nothing but fridge magnets. 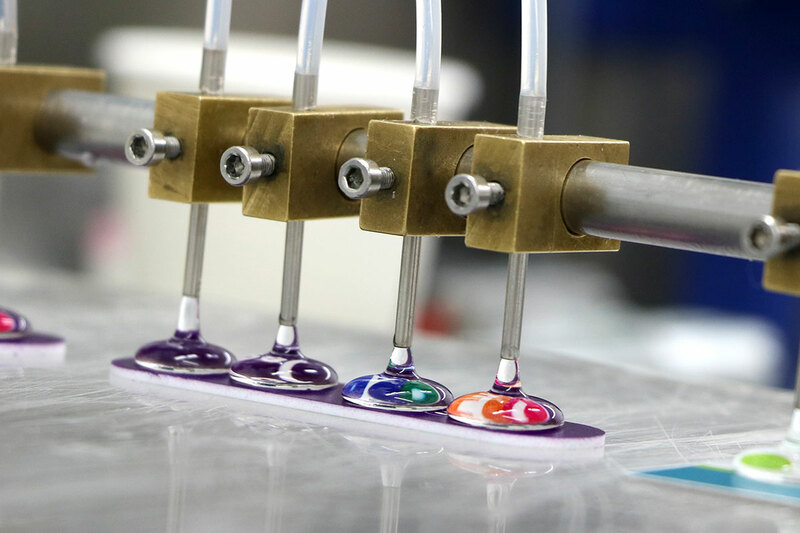 In house manufacturing on our specialised production line gives us complete quality control and allows us to process orders quickly and efficiently with flexible lead times. ANC Manufacturing is part of the Ancestors Group, established in 1992. Since then the business has developed and evolved with a solid background and track record in research, design and manufacture for the heritage and corporate sectors. We aim to establish long-term win-win relationships with our distributors based on mutual trust and teamwork. Our distributors are the life blood of our businesses and we have created the TMA to provide a structure to support you better. Our Field Sales Manager, Martyn Wood, will happily visit you and your team to discuss the most appropriate way forward, explain the benefits of our wide range of British manufactured product and see how we can help you to win new business. Industry leading service level standards that each company has committed to – shown here. A wide choice of easy to sell standard product from each company encompassing many items you probably thought weren’t available from a UK manufacturer. The ability to go bespoke and create unique products for your customers who are looking for something completely different in a wide choice of materials. We work together on different projects where one company’s capabilities aren’t quite what you need. 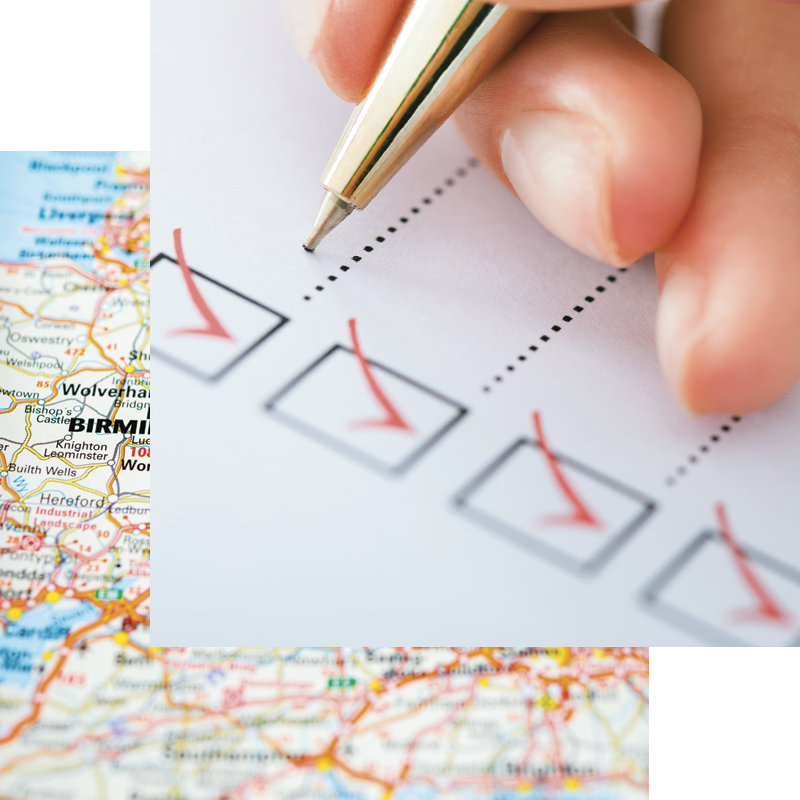 5 UK manufacturers working together with 1 goal – to service professional distributors better. If you are a professional promotional merchandise distributor wishing to find out more about how we can support you, or would like to arrange a visit, then please fill out the form below and our Field Sales Manager, Martyn Wood, will get back to you shortly.